A new Z-Move exclusive for Mimikyu has been revealed for Pokémon Ultra Sun and Ultra Moon. Going by the ominous name of “Let’s Snuggle Forever”, it turns the move Play Rough into a physical Fairy type attack that does 190 damage to the opponent. But not before playing this disturbing animation highlighted in the trailer below. 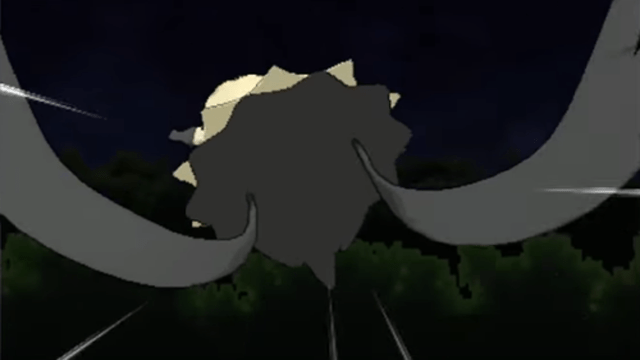 The existence of a new Z-Move for Mimikyu has been floating around since Ultra Sun and Ultra Moon’s reveal trailer back in June hinted at such an addition. 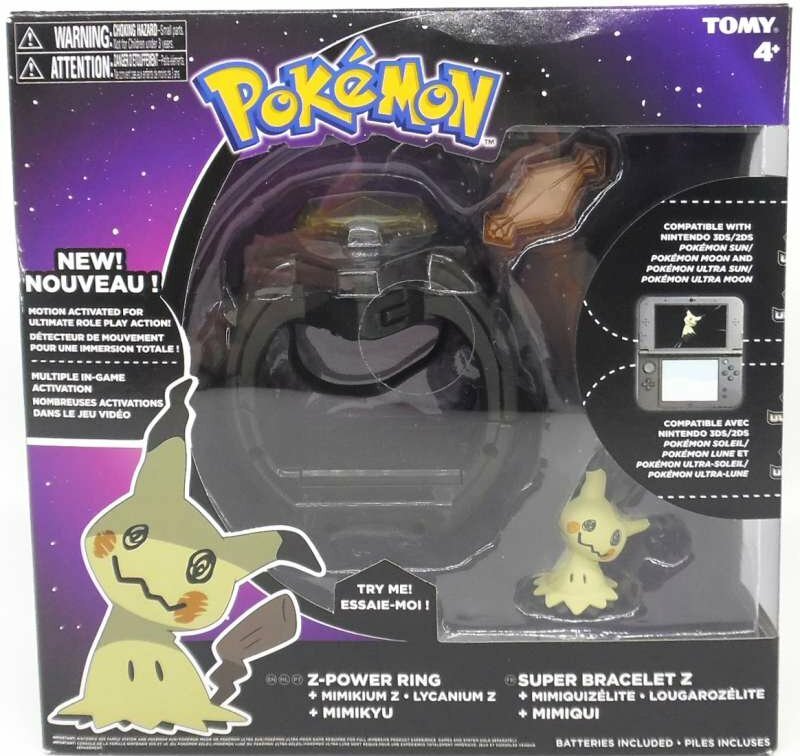 It’s inclusion was all but confirmed by box art for the upcoming Z-Power Ring toy from Tomy. Pokémon Ultra Sun and Ultra Moon launch worldwide on November 17th, exactly one week from this publication. Besides Mimikyu, the new Lycanroc Dusk Form also has a new Z-Move. For those weary of spoilers, data from the new pair of games has been leaking online so be careful where you tread.